An Individual Retirement Arrangement (IRA) account is a retirement savings plan that provides tax advantages. There are different types of IRAs. Each type allows you to grow your money at a competitive rate (higher than that of a regular savings account), while giving you tax benefits. * However, there are some distinct differences. Two of the most common IRAs are Roth and Traditional. These IRAs are established by individuals, who can contribute up to 100 percent of their income—up to a set amount. With a Traditional IRA, contributions generally are tax deductible, with taxes being deferred until you begin making withdrawals. A Roth IRA is just the opposite—contributions are not tax deductible, but the money will generally not be taxed when you withdraw it. Another difference between Roth IRA and a Traditional IRA is that anyone with earned income and under the age of 70 ½ can contribute to a Traditional IRA. If you make more money than the limit, a Roth IRA will not be an option. Also, you have to start withdrawing from a Traditional IRA at a set age—currently 70 ½ years old—whereas you never have to withdraw from your Roth IRA and can pass it on to your heirs. 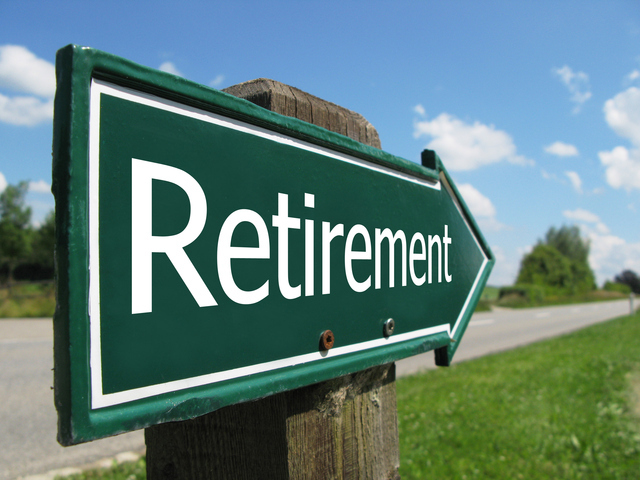 While Roth and Traditional IRAs are the responsibility of the individual, SEP (Simplified Employee Pension) and SIMPLE (Savings Incentive Match Plan for Employees) IRAs are established by employers. The SEP IRA is for self-employed people or business owners and has tax breaks like a traditional IRA, with up-front deductions and taxes assessed at withdrawal, but the yearly contribution limit is higher for SEP IRAs than Traditional IRAs. Individual employees cannot contribute to an SEP IRA but, they can contribute to a SIMPLE IRA through an employee salary reduction program. An employer is also required to contribute to the employee’s SIMPLE IRA regardless of whether the employee is making contributions to it. As their name implies, SIMPLE IRAs are chosen by many employers because they’re easy to set up. As you can see, each type of IRA is subject to different rules, so you should think about your situation today and consider what it will likely be in the future. It’s also a good idea to meet with a financial planner who can help you sort through the options and choose the one that works best for your situation. For more information, visit www.macu.com or call 1-800-748-4302. *For tax or legal advice, consult a professional. This article is sponsored by Mountain America Credit Union.